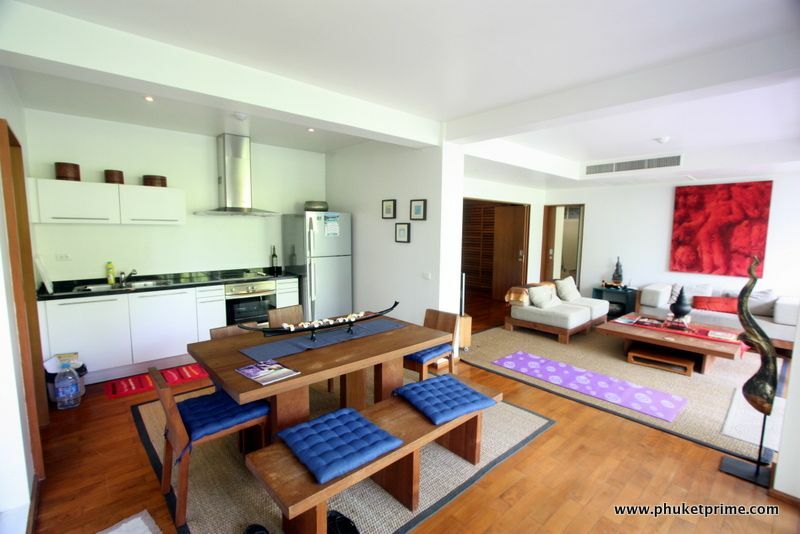 Kamala has long been known as one of the more laidback destinations in Phuket, with a beautiful beach, a village-like and laidback atmosphere and a place with lots of cool restaurants and bars. 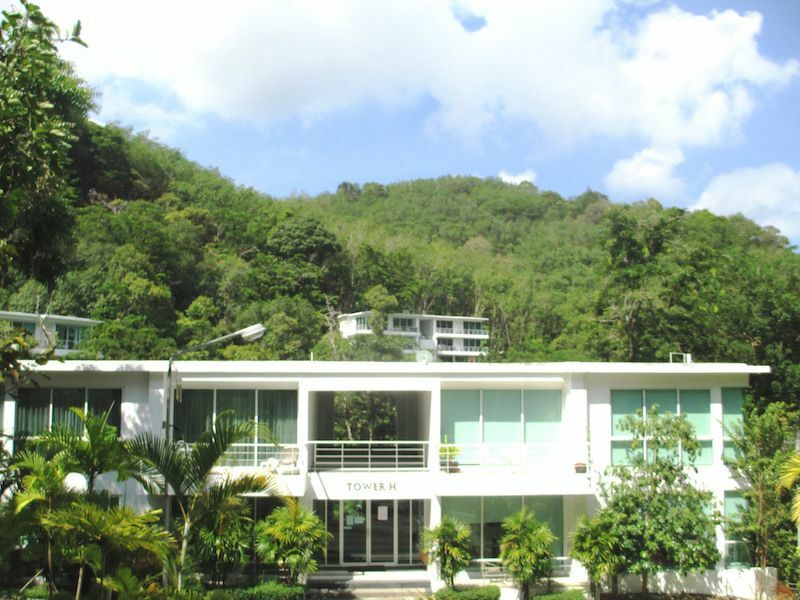 Really, it is one of the most desirable locations to live or holiday on the island. 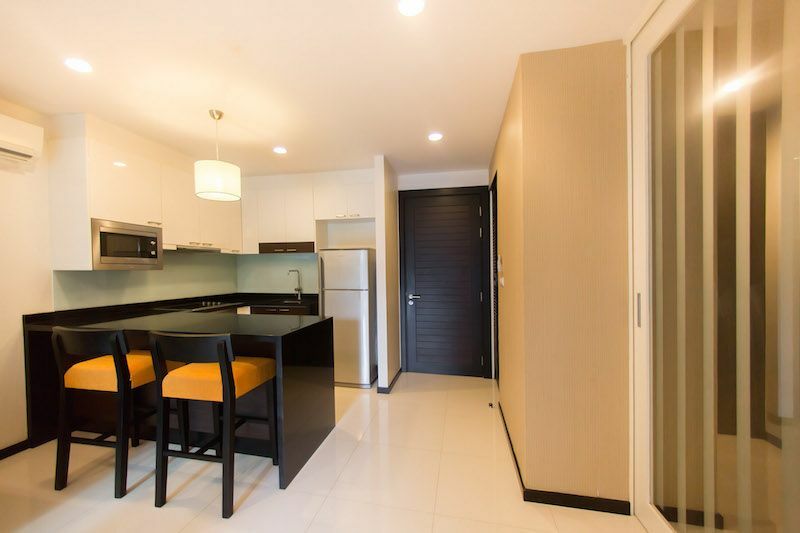 We have just uploaded a desirable and affordable 1 bedroom condominium, situated within a classy condominium development in the heart of Kamala, not far from the beach, bars and restaurants. 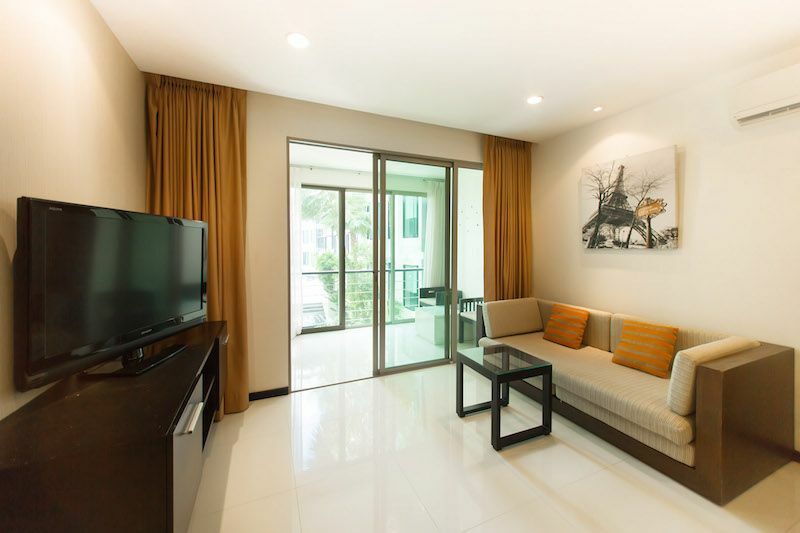 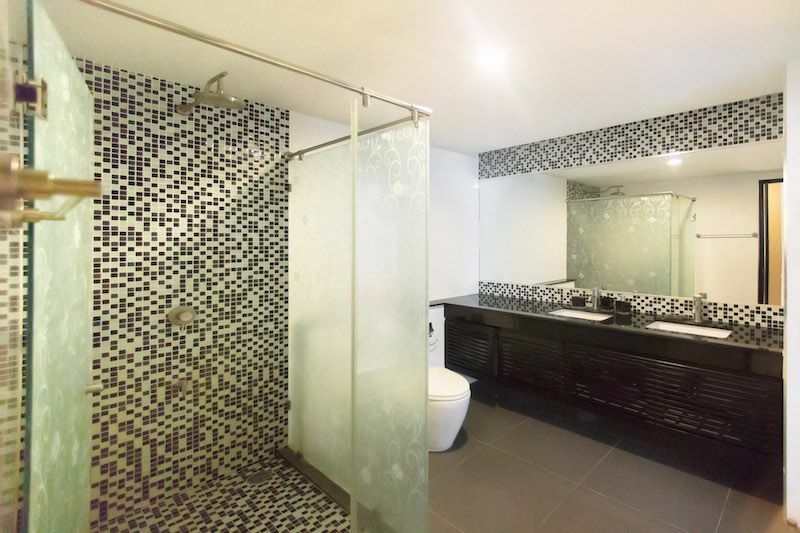 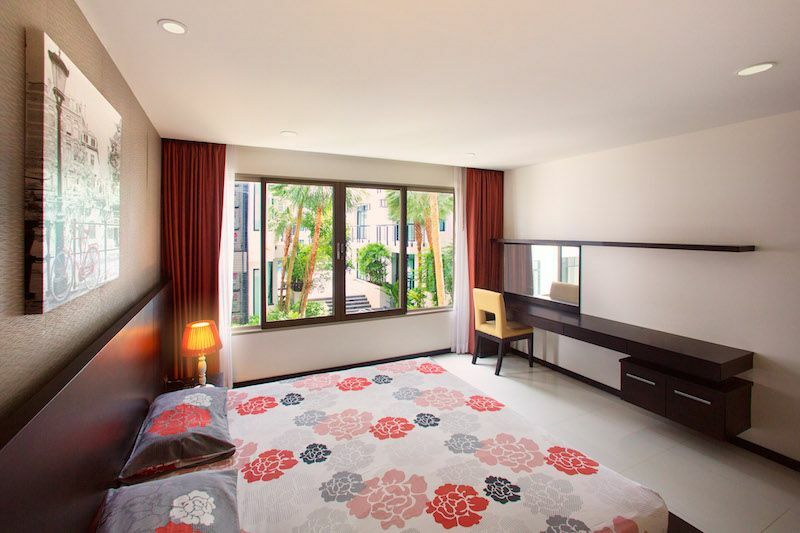 Fully furnished and set over a total area of 60sqm, this 1-bedroom apartment is set within a development close to Phuket?s number one tourist attraction, Phuket Fantasea. 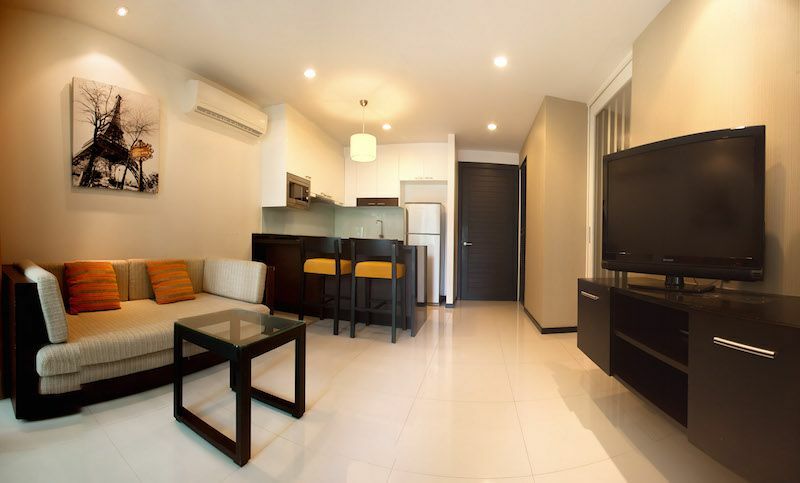 The apartment is very clean and well maintained, with a modern design. 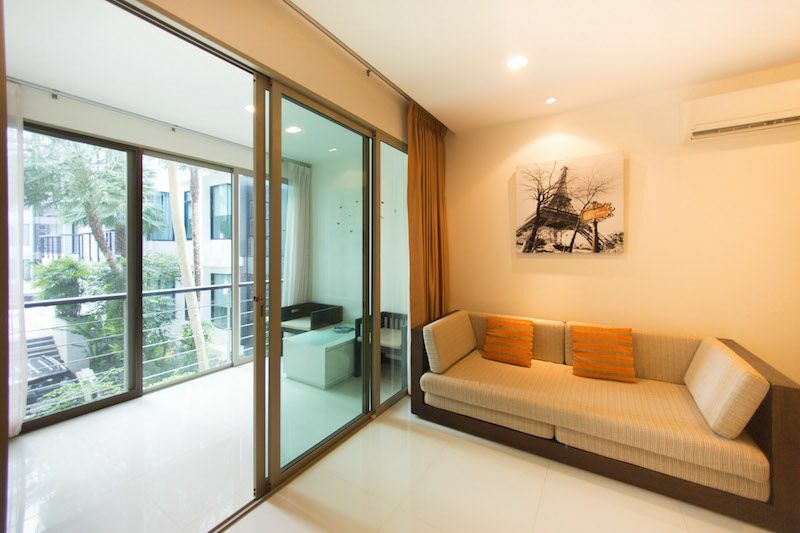 You will find an open-plan living area with a lounge, dining room and western kitchen, just footsteps from a balcony with tables and chairs where you can sit and overlook the estate gardens. 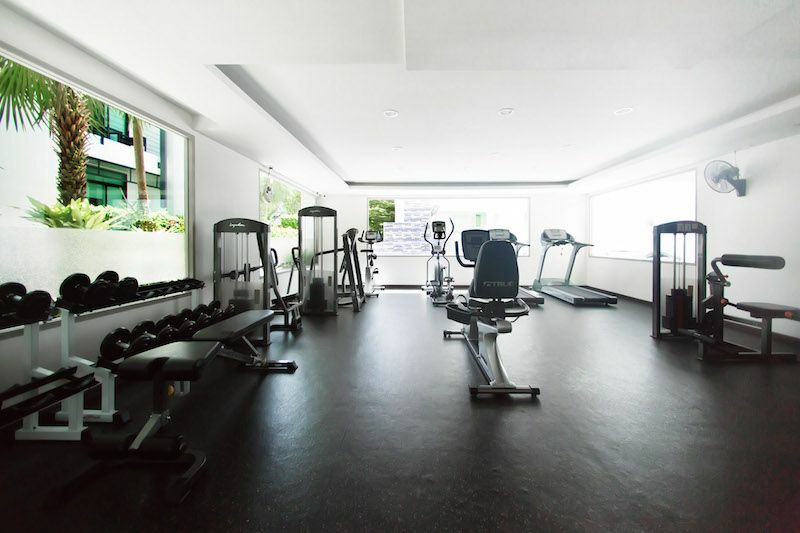 The development is home to a large communal swimming pool, 24-hour security and a fully-equipped fitness center. 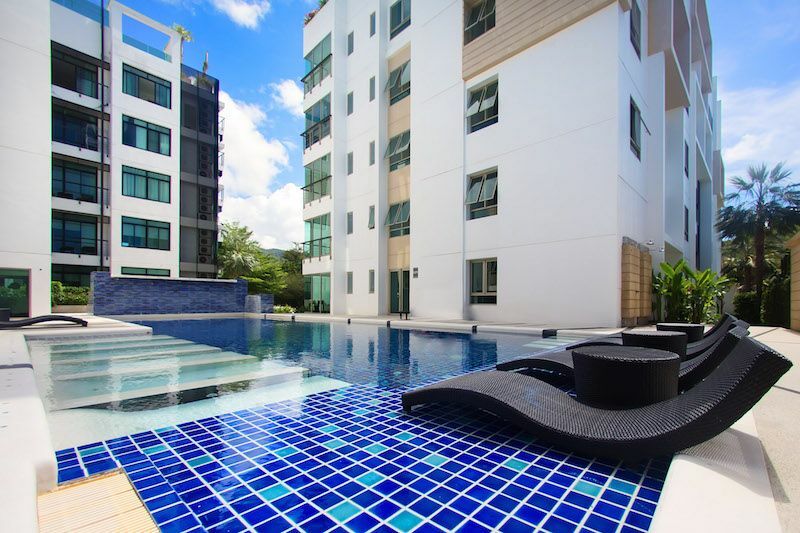 With such a great location in the heart of Kamala, this is a great opportunity whether you are wishing to live here or use as an investment. 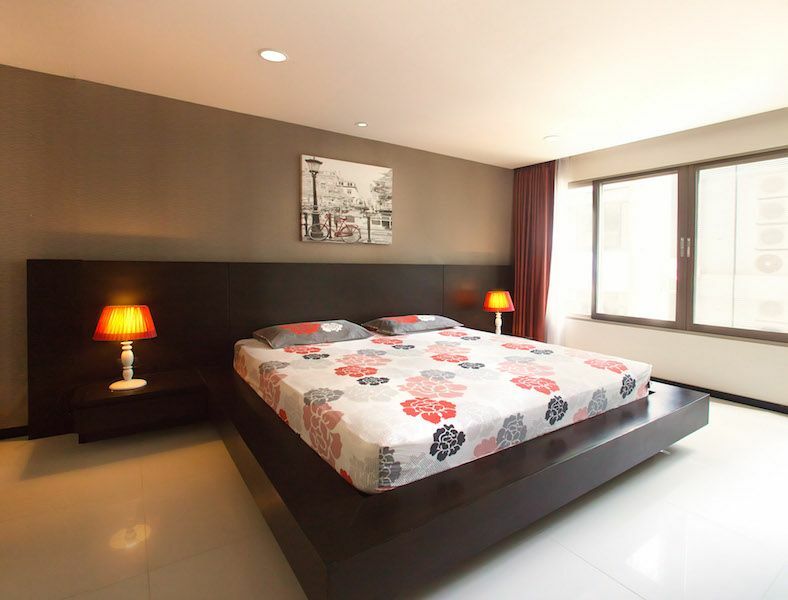 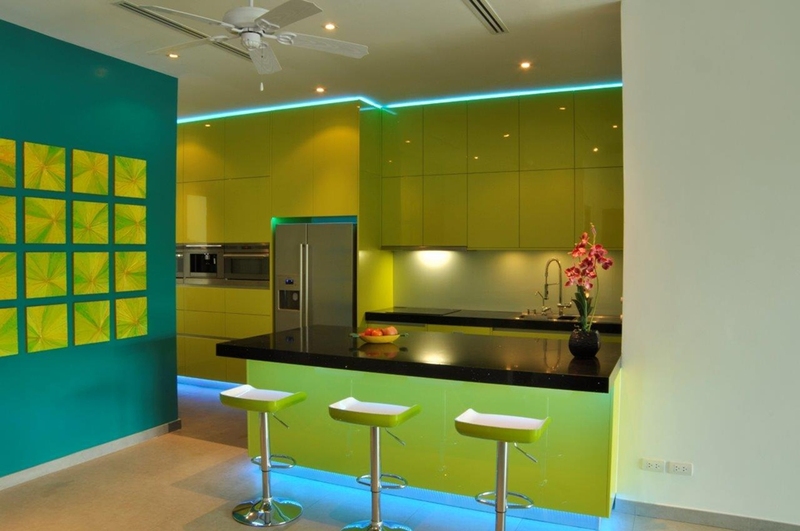 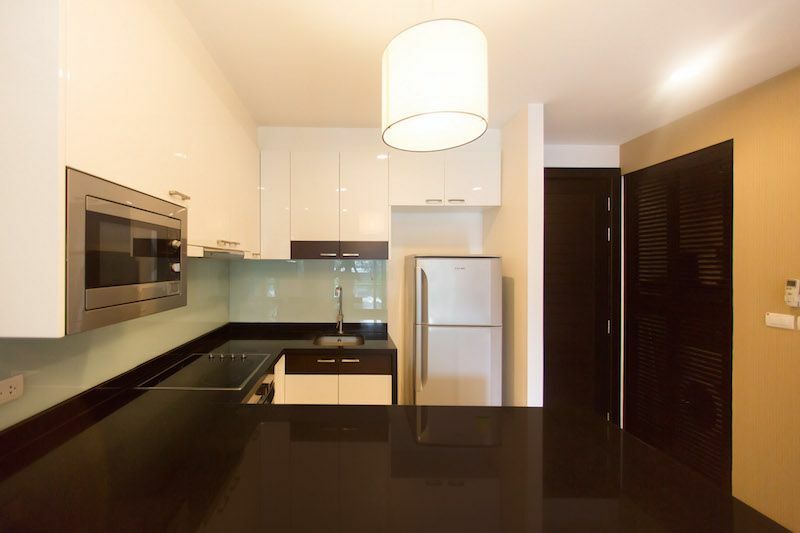 This apartment is available to buy for the great value for money price of 4.5 million THB.